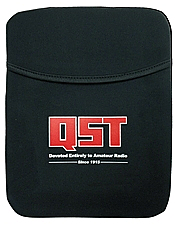 Simple, stylish, lightweight QST sleeve protects your tablet from scuffs and scratches. You can specify a number from 1 to 504. 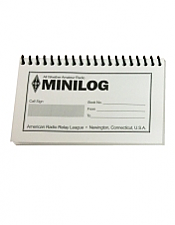 This spiral log book is a useful tool for every ham shack. 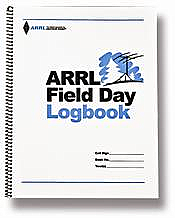 Holds over 1,300 log entries! You can specify a number from 1 to 2941. Log sheets, dupe sheets, VHO Operating Tips, WAS map and more. You can specify a number from 1 to 1597. 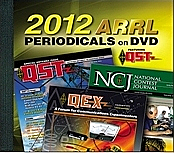 All of the 2012 issues of, QST, QEX, and NCJ on a fully searchable DVD. Windows 8 compatible. 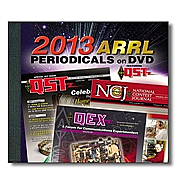 All of the 2013 issues of, QST, QEX, and NCJ on a fully searchable DVD. Windows 8 compatible. You can specify a number from 1 to 668. 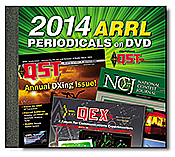 All of the 2014 issues of, QST, QEX, and NCJ on a fully searchable DVD. You can specify a number from 1 to 1214. 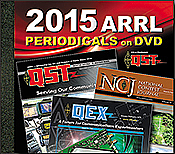 All of the 2015 issues of, QST, QEX, and NCJ on a fully searchable DVD. 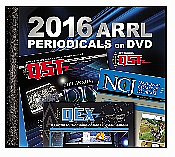 All of the 2016 issues of, QST, QEX, and NCJ on a fully searchable DVD. 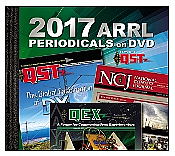 All of the 2017 issues of, QST, QEX, and NCJ on a fully searchable DVD. 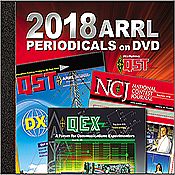 Pocket reference offers essential data on radio frequency interference for advanced ham radio operators, wireless engineers and technicians. 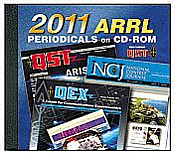 All of the 2011 issues of, QST, QEX, and NCJ on a fully searchable CD-ROM. You can specify a number from 1 to 706.